I'm sure I've spotted an Edgar J wood house near me in Middleton - might have even linked to it on here, will have to have a mooch about. This was had been listed a while ago - picture 6 shows similar wood bureau fittings as in pic 13 of the one above. His designs weren't just used for big houses. Not got that much cash? 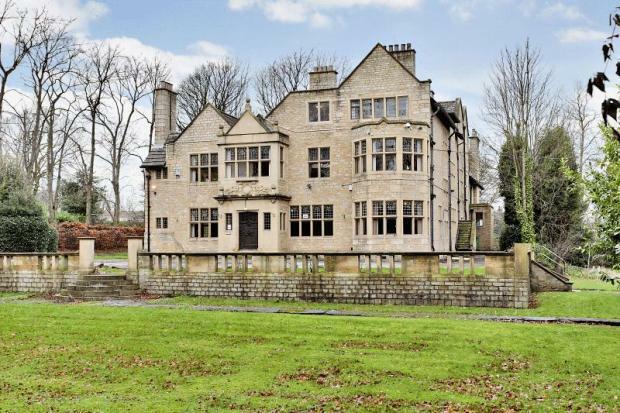 This one in Middleton - A particularly spacious Grade ll Listed property that exudes character. This is a bay fronted mid terraced house designed by the local well renowned architect Edgar Wood.